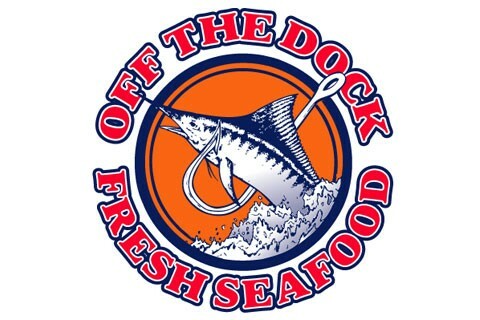 Off The Dock is a wholesale food distributor and processor of the finest quality seafood meats, cheeses, and specialty products from around the globe. We serve some of the finest restaurants, hotels, caterers, and grocery stores throughout the Southeast. Whether you’re looking for imported cheese from Italy, local farm fresh meats or fresh ahi tuna from Hawaii, we are just a phone call away.